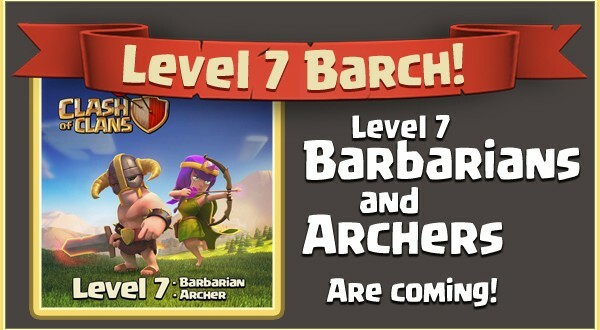 Level 7 Barbarians And Archers Coming! 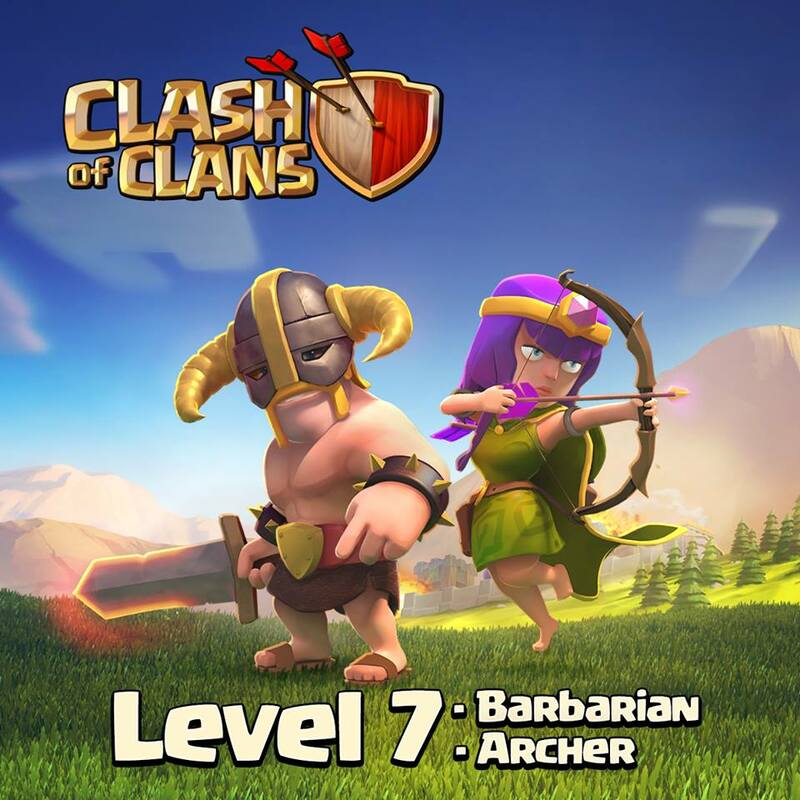 Will there be a new level mortar/wizard tower too? Or maybe a new defense? Next: Upgrade your walls with Elixir!